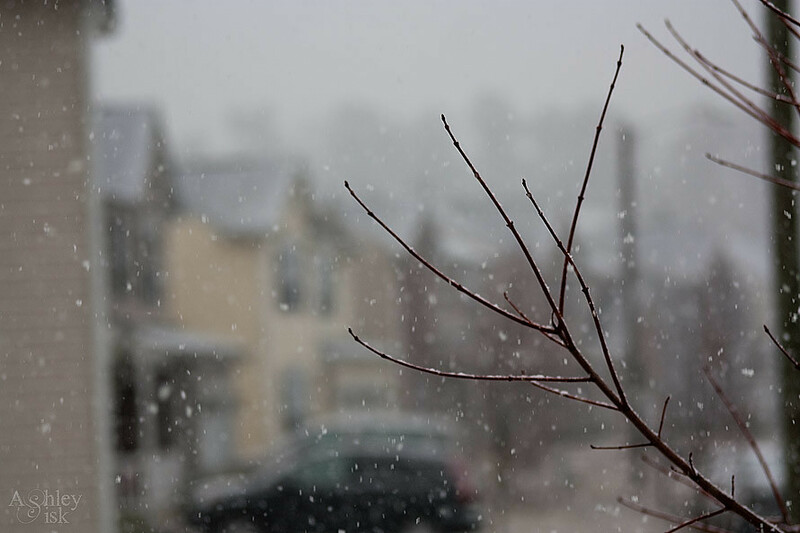 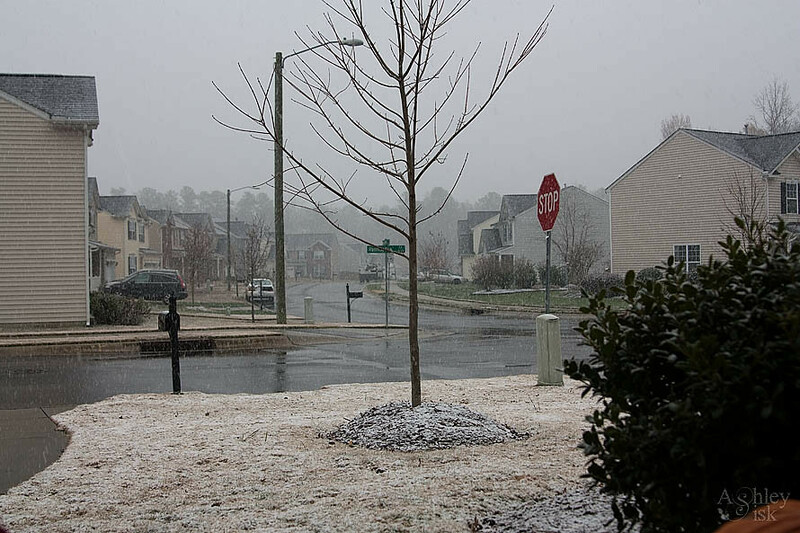 Last night, the news said it would snow tonight…well, the snow decided to come in a little early. 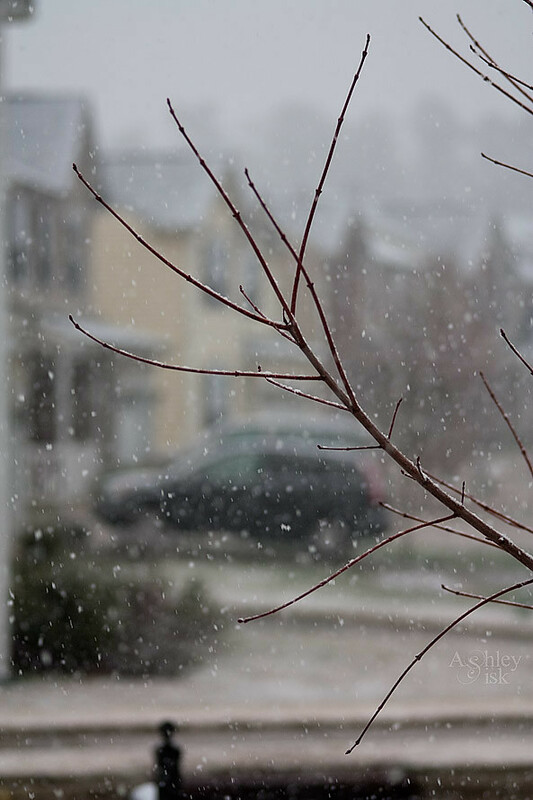 So, I thought I’d share a few SOOC shots. 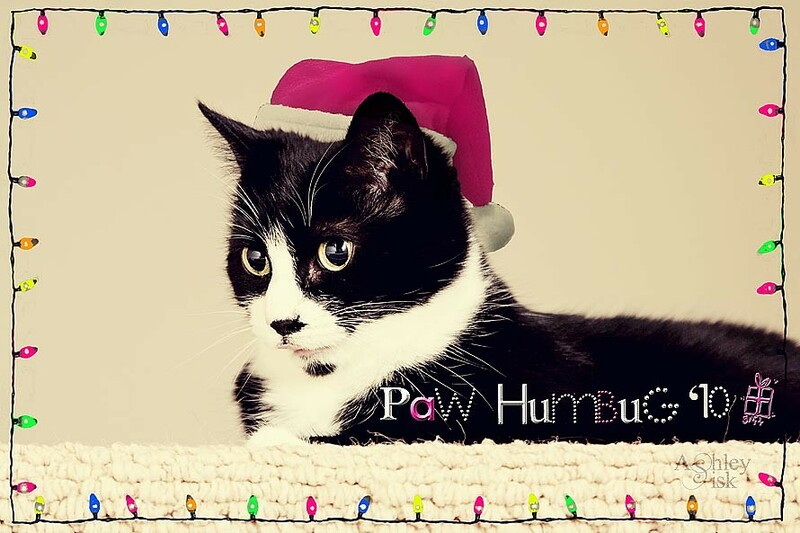 Also, Paw Humbug made The Paper Mama’s Top 20 – Click HERE to vote for me (#15)!